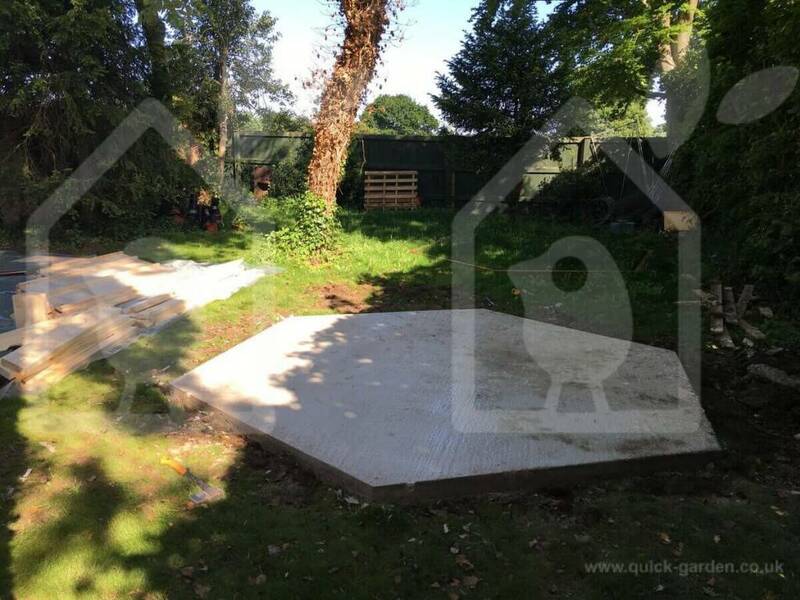 You enjoy your BBQ hut more than anything else in your property and that is totally understandable. This timber structure is where you can enjoy an afternoon of barbecue with family and friends. Contemporary BBQ hut designs and layouts could even make the wooden structure more flexible and functional than ever. You can make it multi-functional so that you can transform it into a place where you can comfortably lounge and cook up your favourite BBQ dishes at the same time. Thus, it is imperative to consider fixing and restoring your barbecue hut if there are damages and defects incurred over time. The need to repair, restore, or fix your barbecue hut is only practical if you have the right reasons to embark on the project in the first place. Should you restore or fix the BBQ hut to its former glory or are minor fixtures and renovations enough? You can make this decision on your own or consult the experts in timber structures and buildings in order to have a sounder decision to begin with. Make sure that you also have the budget and resources to start and finish the project without any hassle and without draining your savings. You have to be 100% sure about the structural integrity of the BBQ hut first before touching anything to fix or restore. The structural soundness of a timber building, just like any other structure, starts with the foundation. Structural foundations primarily offer a stable support for the walls while keeping the log dry through preventing contact of the structure with the ground. The first foundations for structures like that of a BBQ hut are usually dry-stacked rock walls where the logs are stacked on the ground directly. Nowadays, you can find poured concrete or rock foundations that keep the log walls dry while ensuring structural soundness for decades, even centuries. Even as simple as barbecue huts are, timber structures require inspection and review by no less than a structural engineer in order to ensure structural graded quality. In most cases, simpler BBQ huts are easy to do and do not require complex construction, avoiding any visible errors such as sloping floors, sagging beams, leaning posts, and sticking doors and windows. However, you need to fix or restore the BBQ hut if you see visible signs of these structural problems. A barbecue hut is mostly made of natural materials such as wood or timber. They should have that perfectly engineered features in order to withstand the harshest conditions and weather. Unfortunately, wood has a weakness, as it becomes the lifeblood of most organisms that thrive in a decaying environment. Consequently, decay requires and thrives in moist environments, thus, make sure your barbecue hut is free from moisture at all costs. Eliminate decay by preventing moisture in order to avoid structural deterioration in the process. Check for moisture-related warning signs such as the discolouration between logs and softness in between the logs, which you can check through poking a pencil on the surface. Another sure sign of moisture is the evidence of fungus in white gray, black, or brown colour along with the obvious decay or rotting. 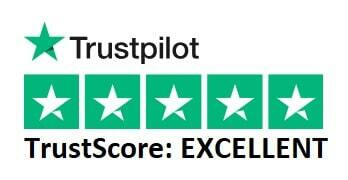 You can do the assessment of the repairs on your own or consult the experts for this crucial task. 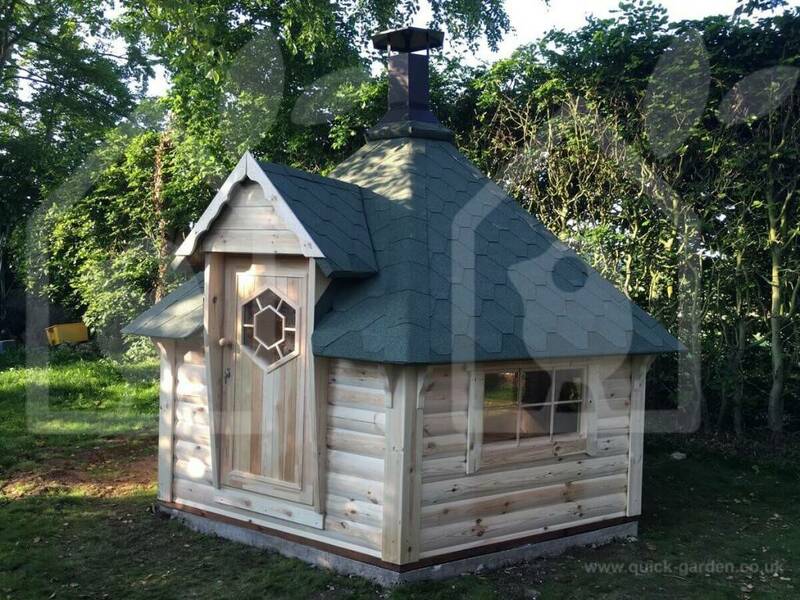 Even a simple garden BBQ hut requires the expert eyes of timber building specialists, especially in pointing out specific areas that need immediate fix and restoration. Careful assessment of the timber structure will show you if you need cosmetic changes or whether a major restoration is the only viable solution to the problem. Some cosmetic changes include painting the cabinets or replacement of the tile flooring. Major repairs and restorations require complex work for an overhaul or simple facelift of the structure. It is important to recognize the main differences between the different types of repair or restoration that you could embark on for your barbecue hut. Structural refers to anything that is connected with the physical support of the BBQ hut including the foundation, joists, posts, log walls, trusses, beams, and the like. Structural issues require a small fortune for the fixture and restoration but worse cases that pose safety threats need a much bigger investment. You need accurate structural analysis of your barbecue hut in order to avoid any potentially compound and significant problems in the future. Restoring the BBQ hut on an architectural level refers to the “what it looks like” aspect of the repair such as applying new log stain, cleaning the logs, resealing the tiles, sanding wooden floors, and replacement of the floors or cabinets. You can also modernize or update the BBQ hut during architectural repairs and makeovers. You can enlist a professional to do the architectural repair and restoration or an interior designer for the cosmetic and aesthetic aspect of the repair. Among the most important aspects of fixing or restoring a BBQ hut is deciding on what type of restoration materials to use. For instance, you can choose between period-original or modern materials, depending on the mandated code in your area. Modern materials are usually required in some places but there are also traditional ones that are allowed for certain parts such as a wood roof shingle or cedar shakes. Other important updates include the plumbing and wiring and other safety utilities for barbecue huts that have features that are more complex. Repairing a BBQ hut is simple depending on the kind of restoration necessary. Make sure you have all the requirements looked into before starting work on your timber structure. Fixing and restoring your BBQ hut is a good investment and project that offers high returns on your investment. Choose a lucrative way to boost the value of your property while building a structure that offers numerous benefits and the best venue to enjoy the outdoors.